Top business executives, global innovators and world leaders all gathered together to debate how best to move forward economically and environmentally on various levels. 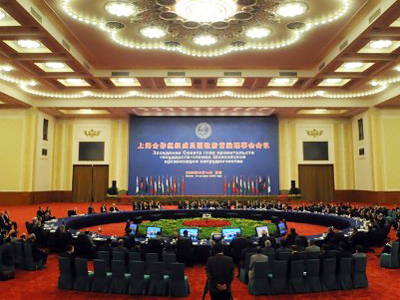 This year, the big players at the forum are China and host-nation Russia. Talks at the forum are conducted in a very informal manner and literally hundreds of people can watch these discussions openly. 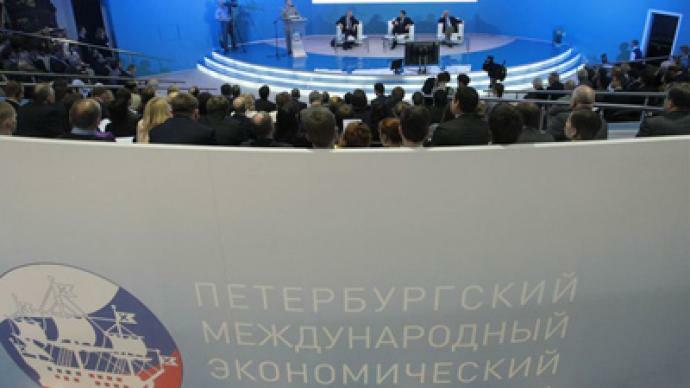 President Medvedev gave an opening speech, talking about his trademark “Modernization Plan” for Russia. 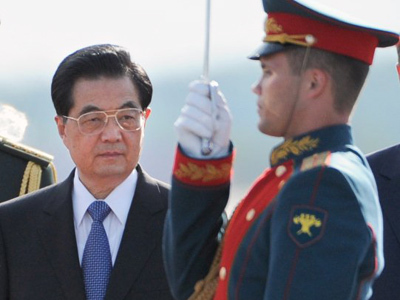 Following him was his Chinese counterpart Hu Jintao. A lot of big CEO’s from Silicon Valley are getting together with Russia’s Skolkovo Group, with a plan to build Silicon Valley counterpart just outside Moscow. 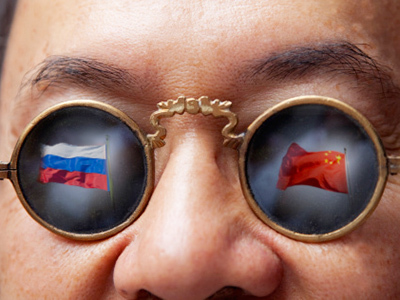 The supply of energy will remain at the very center of Russian-Chinese relations. The countries hope to hammer out gas deals worth billions of dollars, having moved to St. Petersburg, for the city's International Economic Forum. However Gazprom’s deputy chief executive said that the gas deal with the China National Petroleum Corporation will not be signed at this forum. Russia and China are seen as looming large at the forum because, while the euro and dollar are struggling severely, these two countries are not only developing separately, but dynamically in their bilateral co-operation. Recent statements from both sides say that Russia and China have not only overcome the consequences of the economic crisis of 2009, but they have achieved record levels of prosperity. 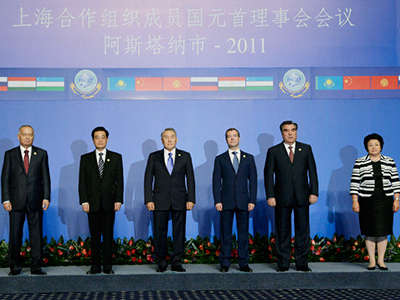 That allows them to set ambitious task to further intensify bilateral trade and co-operation. Russia and China see eye to eye – and very differently from the West – when it comes to various issues on the world stage. Both had their reservations about the UN resolution on Libya, both are expected to oppose strongly any kind of intervention in Syria. And both countries are going to encourage other leaders at the forum to deal with the Arab uprisings through only lawful and peaceful means. 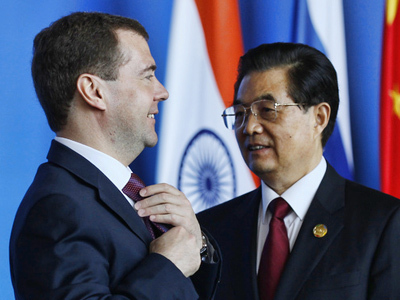 Presidents Dmitry Medvedev and Hu Jintao met in Moscow before coming to the forum, and discussed how China and Russia believe that the UN has to play bigger role on the world stage. The two presidents have already met twice this year, and they are going to meet at least twice more before the end of the year.